Here at Western Sydney Shutters, we supply and install blinds and shutters from our base in Penrith, Sydney. We are confident that we are Penrith’s leading blinds and shutters supplier. 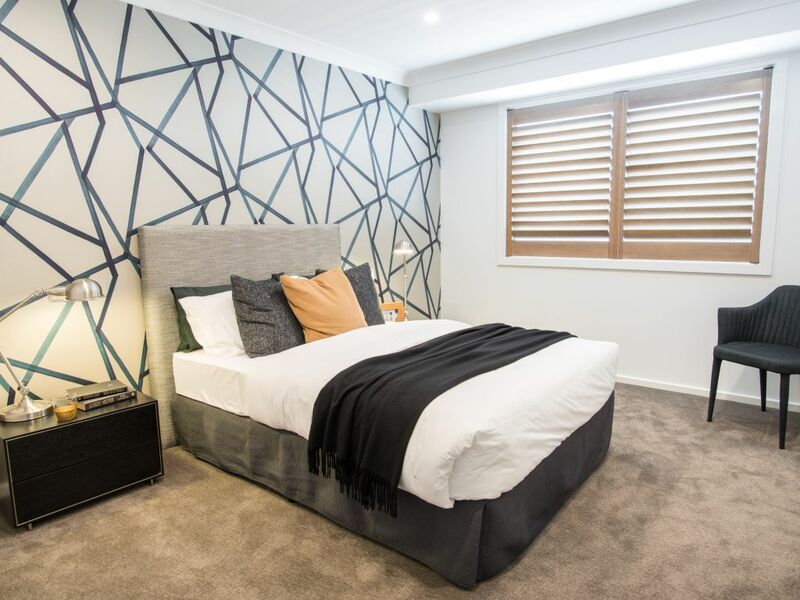 In our role, we install and fit various types of blinds and shutters across all of Sydney and including the Liverpool, Baulkham Hills, Parramatta and other Western Sydney Suburbs. 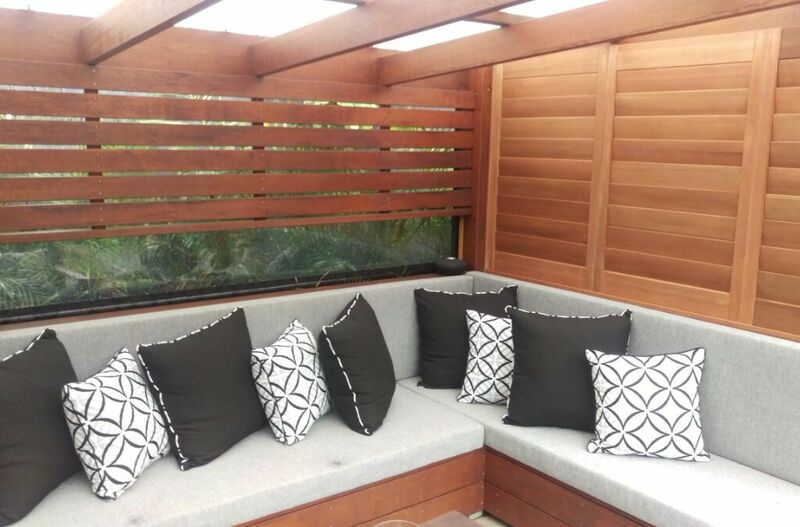 As part of our operation, we supply and install wooden blinds, vertical blinds and plantation shutters for clients in the Penrith and Sydney areas. 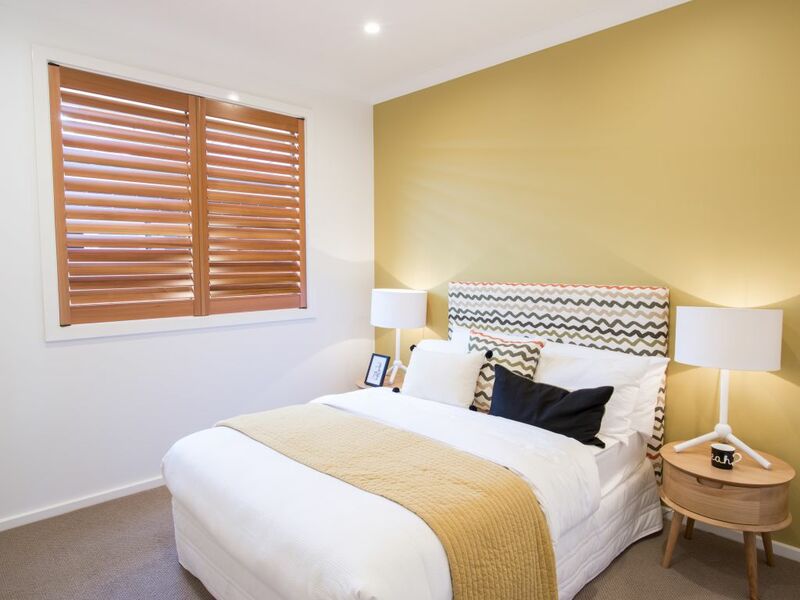 Western Sydney Shutters, is a family owned and operated business and proudly boasts over a decade of experience in the blind and shutter industry. We only use the finest products, the latest technology and state-of-the-art equipment to produce our products. This means that you can be sure that by the time the finished article is installed at your home or workplace, it exudes class and elegance that will also add value to your property. 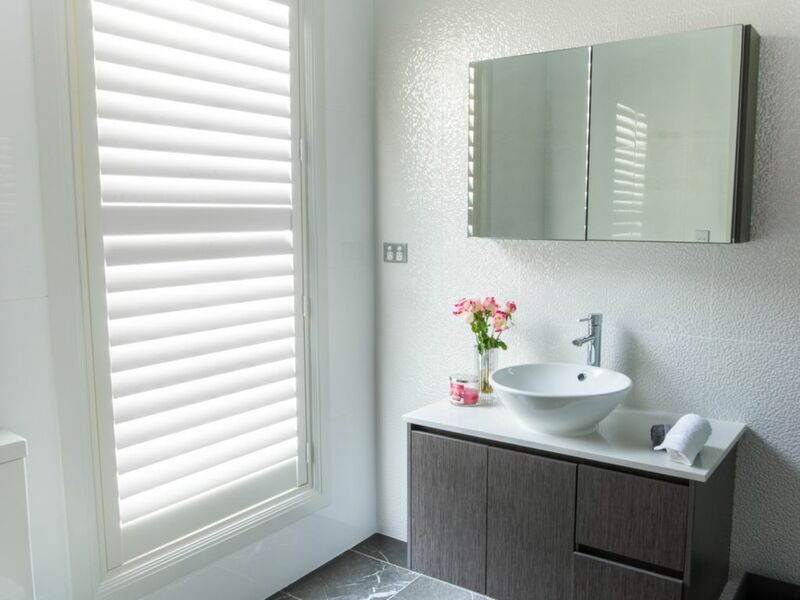 Our manufacturers supply us with aluminium shutters and we regularly supply and install plantation shutters to Campbelltown. 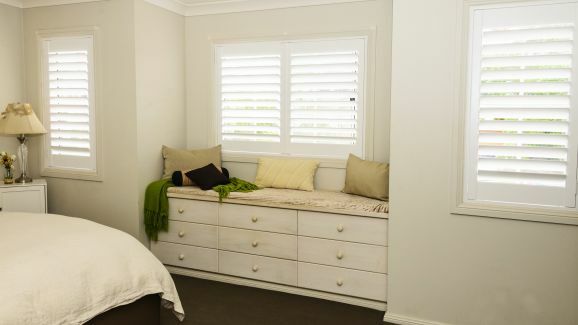 Our extremely popular range of basswood shutters along with our PVC plantation shutters are proving to be hot sellers all across Sydney including Liverpool, Baulkham Hills, Parramatta and other Western Sydney Suburbs. Our professional teams will discuss your needs and requirement explaining the whole process to you. During our years in the industry, we have found that many products that are available today look the part, but when put to the test, fail. 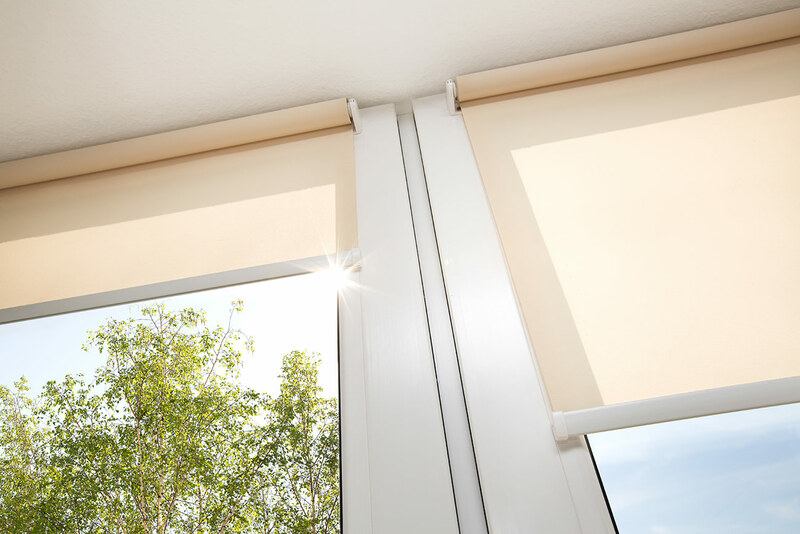 With our blinds and shutters, you will have peace of mind that you are purchasing quality. After over 10 years in the industry, we have gained a great deal of experience and know-how that puts us in good stead for satisfying our current and future clients’ needs. We genuinely enjoy what we do and take great satisfaction as being Sydney’s leading blinds and shutters installer. We never regard any job as being too big or too small and our easy to follow; transparent quotes will ensure that you know exactly what you will be paying for and what you will receive. We regard ourselves as being extremely professional. We will always be punctual and arrange times that are mutually convenient. We will tidy up after ourselves and always keep the disturbance that is caused down to an absolute minimum. This has helped us to achieve and maintain an excellent reputation that we proudly enjoy today. Please feel free to browse our website to get more information about the products that we have on offer. If you are in Penrith and looking for blinds and shutters for your home or business then we are the perfect company for you. 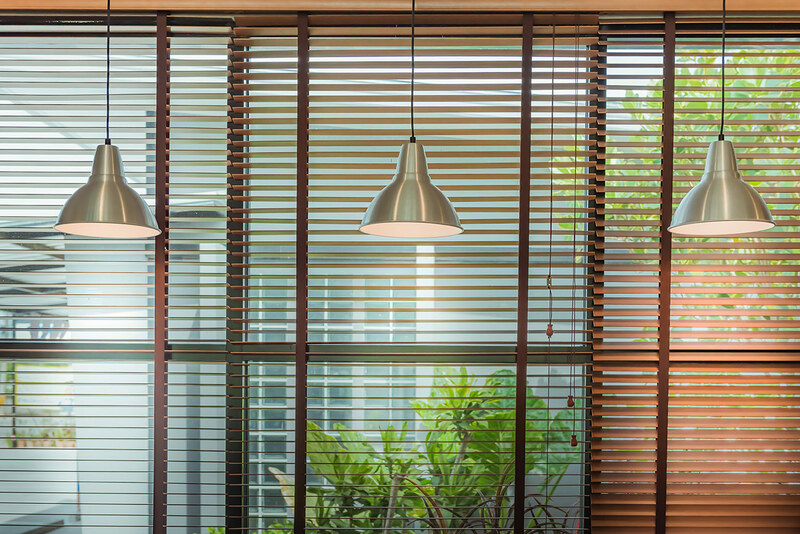 We are happy to discuss your requirements and explain the options that are available to you regardless of if you require vertical blinds, wooden blinds, aluminium shutters or plantation shutters. 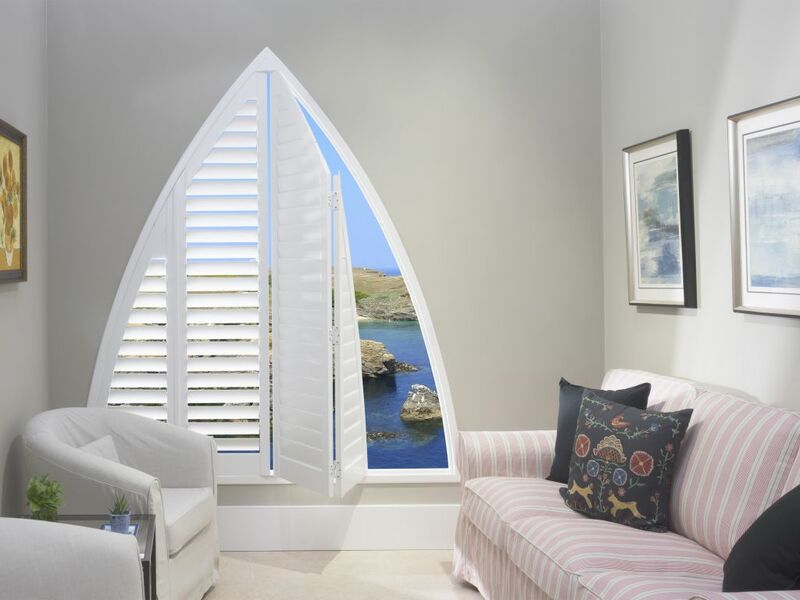 If you would like more information, please feel free to call us on 02 4742 3847, email us on sales@westernsydneyshutters.com.au or alternatively, contact us via our website. We look forward to hearing from you. We now offer an incredible 10 years warranty on out timber plantation shutters! Who else can? A family owned and operated business with over a decade of industry experience. Our finished products will bring class and elegance, all while adding value to your home. Enter your email address to subscribe to WSS News and receive notifications of new articles by email.